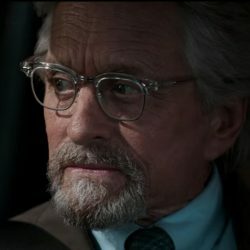 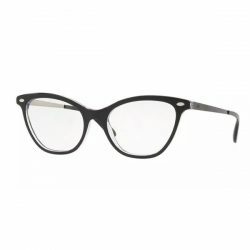 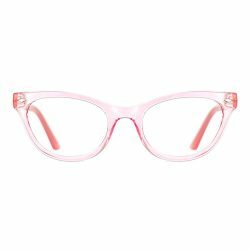 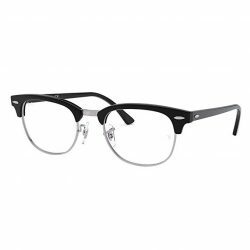 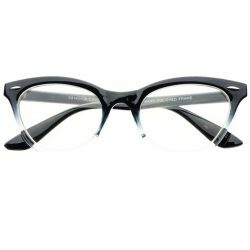 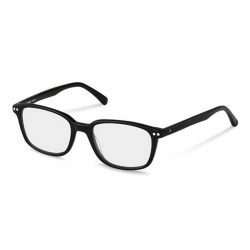 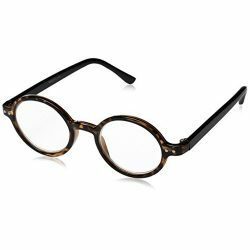 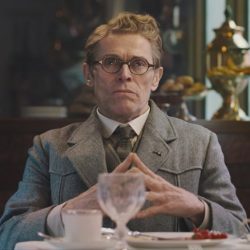 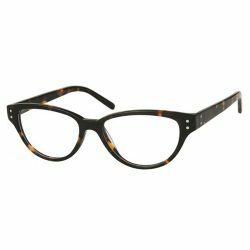 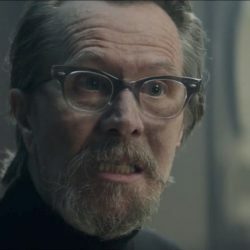 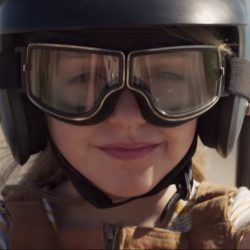 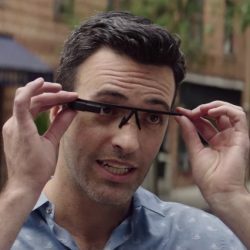 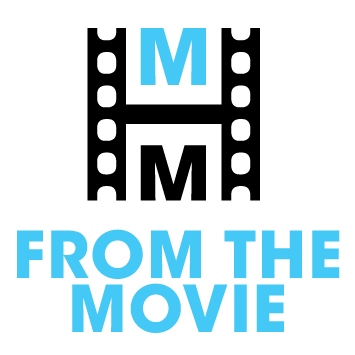 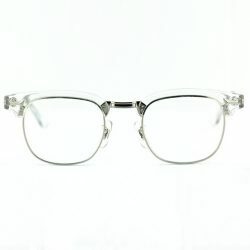 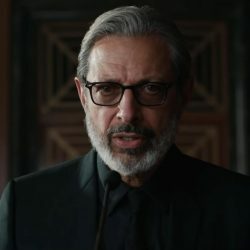 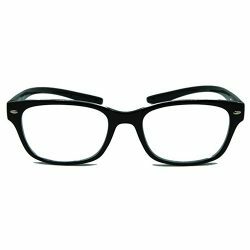 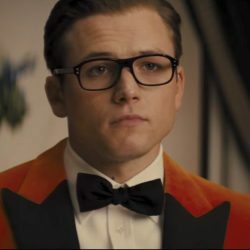 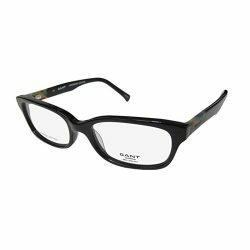 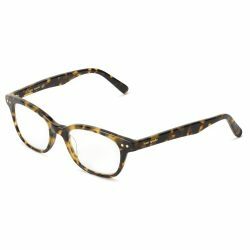 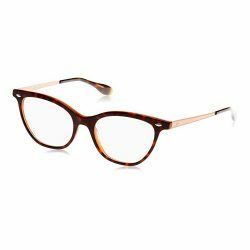 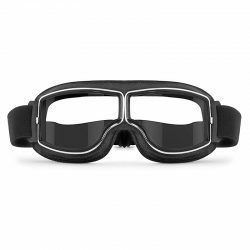 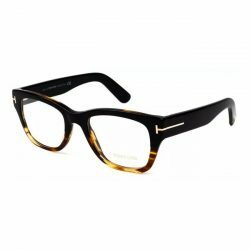 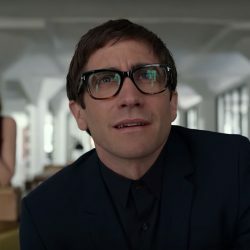 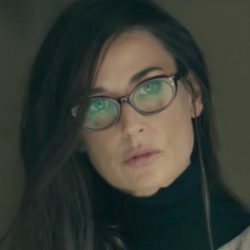 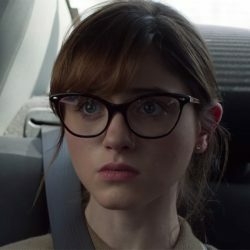 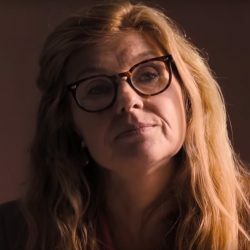 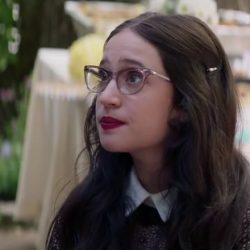 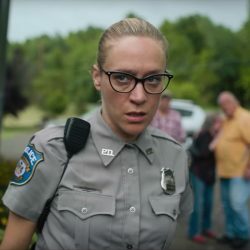 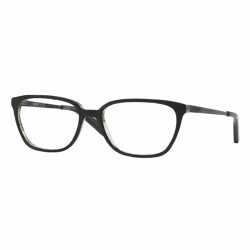 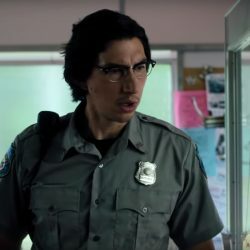 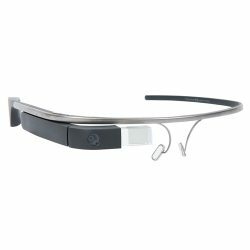 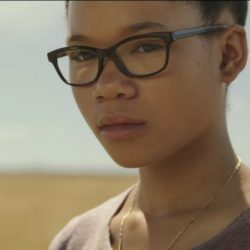 Looking for a pair of eyeglasses you saw in a movie or serie? 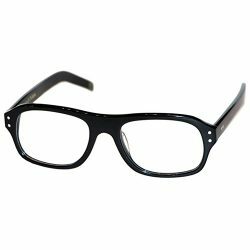 Chances are we found it. 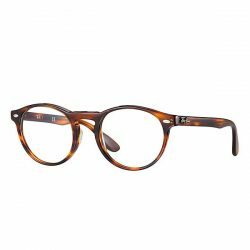 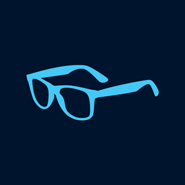 Have a look at all the eyeglasses we found here.